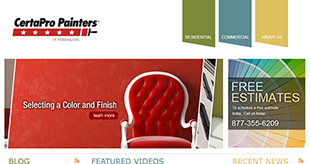 We Take On Web Challenges, Provide Solutions, Get Results. Explore our portfolio of case studies, and you’ll see examples of how our experts have applied their marketing savvy, innovative business process ideas, and state-of-the-art technology to our client’s toughest business challenges. The solutions our team has devised produce solid results every time. Contact Cirrus ABS and let us find solutions to your business challenges. 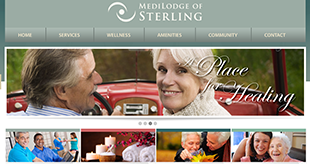 You could turn out to be one of our best case studies ever. 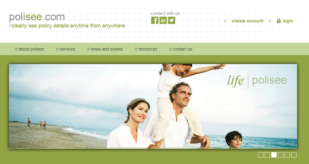 Developed a revolutionary online policy management system specifically for the insurance industry. Implemented Cirrus’ proprietary MarketSnare solution to create centrally managed network of local dealer websites. 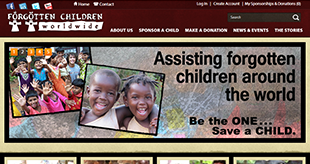 Developed a custom website that facilitated child sponsorship, permitted real-time updates and integrated accounting. 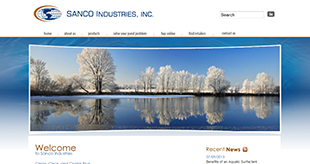 Revamped Sanco’s existing website and improved its SEO and eCommerce results. Deployed Cirrus’ MarketSnare technology to create a centrally managed network of local websites for each campus. 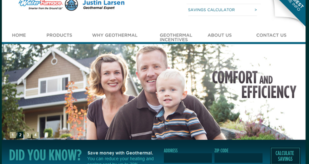 Developed a custom website along with an SEO plan that raised visibility in each of the company’s key market segments.